HACCP - HACCP is a management tool that provides a more structured approach to the control of identified hazards than that achievable by traditional inspection and quality control procedures. It has the potential to identify areas of concern where failure has not yet been experienced and is, therefore, particularly useful for new operations. GMP - Our GMP (Good Manufacturing Practices) program is firmly grounded in 21 CFR 110 (Code of Federal Regulations- Current Good Manufacturing Practices). Our exceptional record in food safety makes us anything but complacent. Our commitment to our customers requires us to continue our leadership position in research and to advance our collaboration with state and federal regulatory agencies and academia. Our goal remains the same: to exceed the expectation of our customers and provide safe and wholesome products that are part of a healthy diet. The health and safety of the consumer will continue to be our top priority. 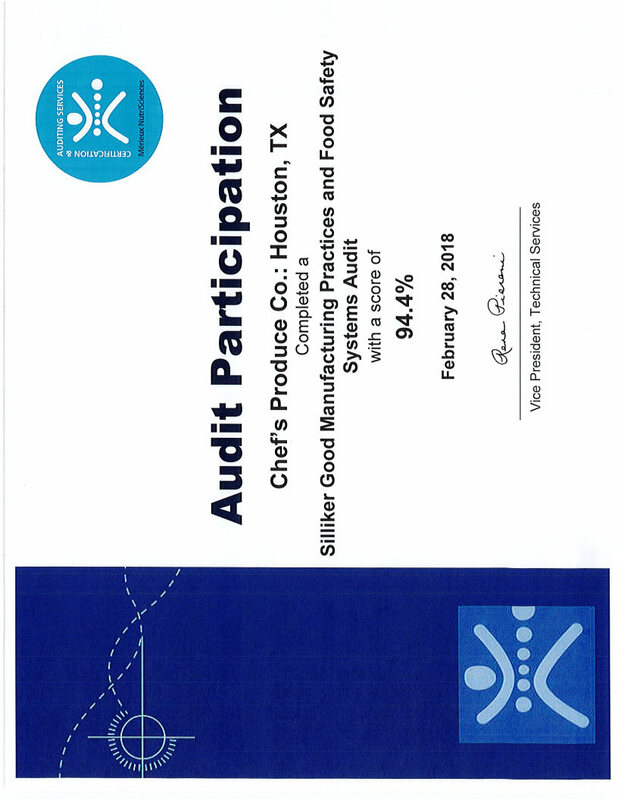 SILLIKER - With 42 locations in 13 countries, Silliker is the leading international network of accredited food testing and consulting laboratories. 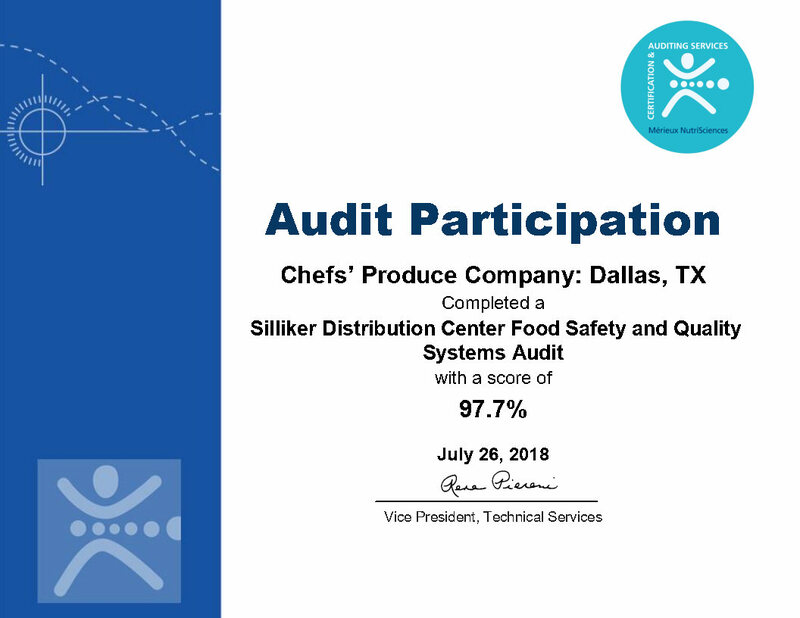 Through on-site assessments and detailed reports, our GMP/ Food Safety Systems audit provides objective data to improve food safety and quality systems.